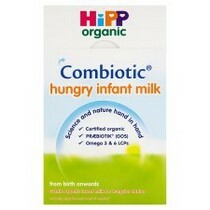 Hipp Baby Milk Powder and ready to use. 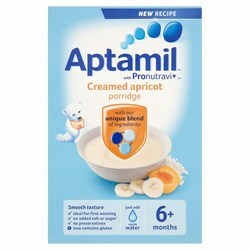 Aptamil Baby Milk Ready to use and powder. 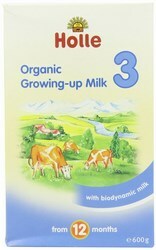 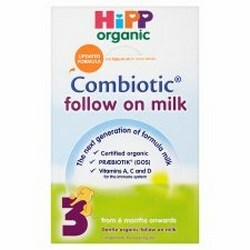 Holle Baby Milk Organic baby formula. 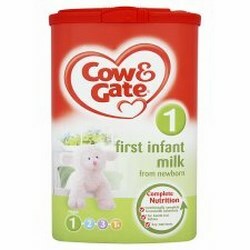 Cow and Gate Baby Milk Available ready to use and in powder form. 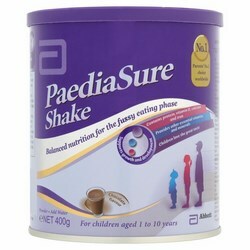 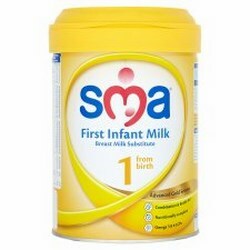 SMA Baby Milk Available in powder or ready to use. 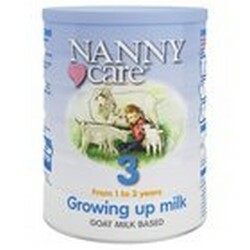 Nanny Care Goat Milk Goat milk based baby drink. 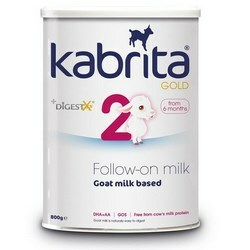 Kabrita Goats Baby milk Kabrita Goats Baby milk. 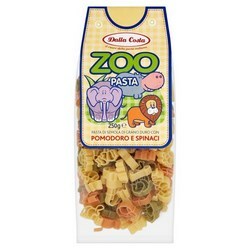 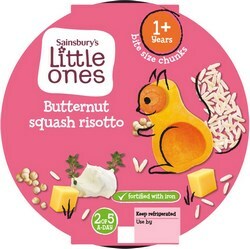 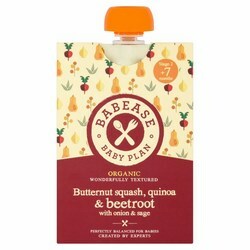 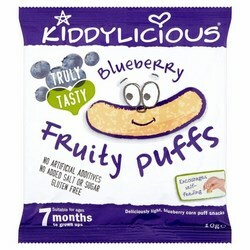 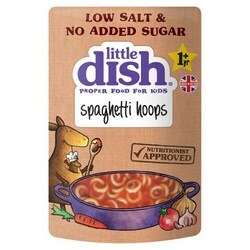 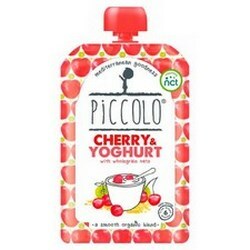 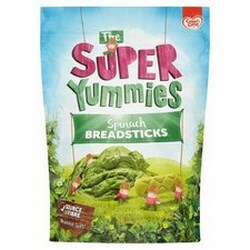 Annabel Karmel A selection of organic baby food and healthy snacks. 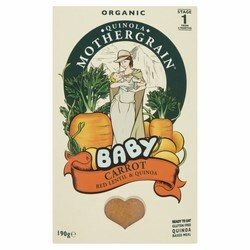 Organix Baby Food Organic baby food. 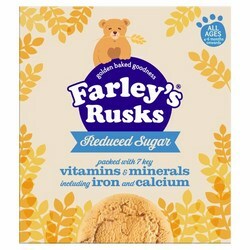 Farleys The Original Rusks For Baby. 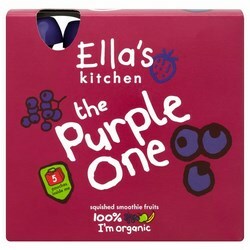 Ellas Kitchen Baby Food Organic baby food. 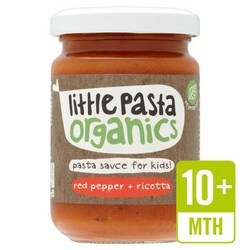 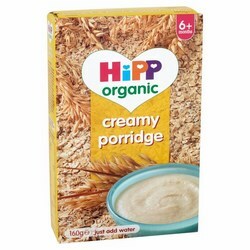 Hipp Baby Food Organic baby food in pouches, jars and pots. 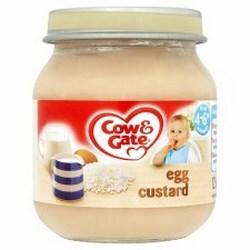 Cow and Gate Baby Food Jars and pots of Cow & Gate baby food. 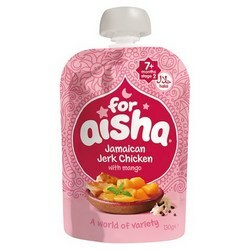 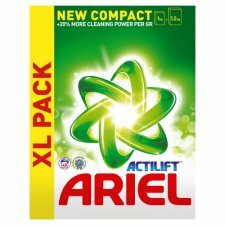 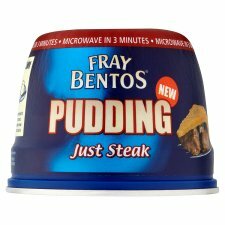 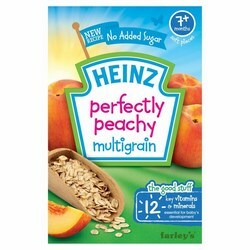 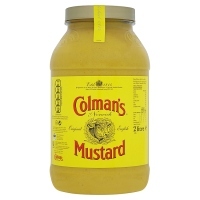 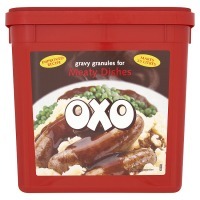 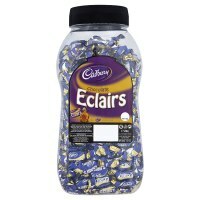 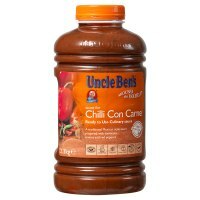 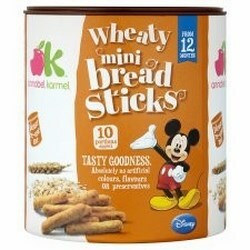 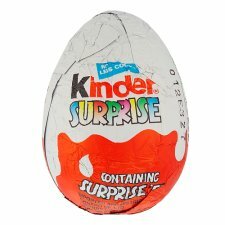 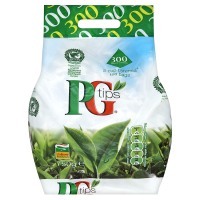 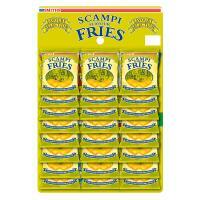 Heinz Baby Food In cans, pouches, jars and pots.